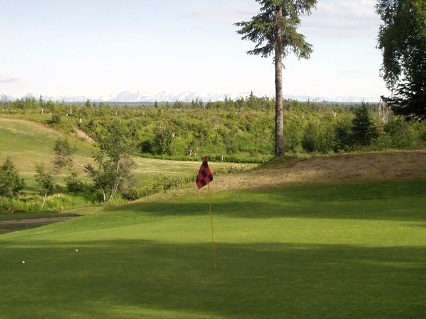 Cottonwood Country Club is a public, 9-hole golf course located near Nikiski, Alaska, on the Kenai Peninsula. Cottonwood Country Golf Course first opened in 2001. The course was designed by Tom Hall. The 9 hole Cottonwood Country Club operates an 80 acre course with hilly fairways, giant cottonwood trees, and a view of the mountains, (including Mt. McKinley on a very clear day). Located on mile 32 of the Kenai Spur Highway, turn at Kishka Road to find the course. Rental clubs and carts are available. The golf season runs from June 1 to Oct. 1.  Cottonwood Country Golf Course closed in 2009.